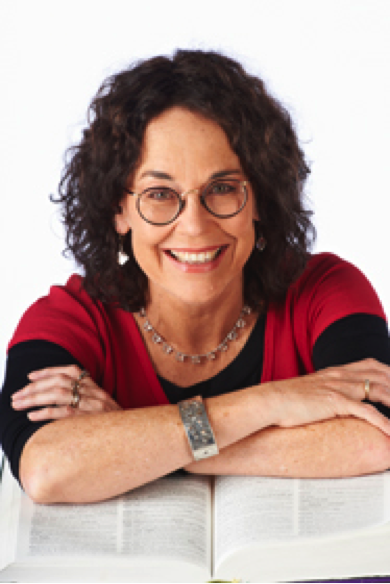 Professor Kate Burridge is Professor of Linguistics in the School of Languages, Cultures and Linguistics (Monash University) and a fellow of the Australian Academy of the Humanities. Kate has authored / edited 22 books on different aspects of language, focusing on grammatical change in Germanic languages, the Pennsylvania German spoken by Anabaptist communities in North America, the notion of linguistic tabooand the structure and history of English. She is a regular presenter of language segments on radio and TV. 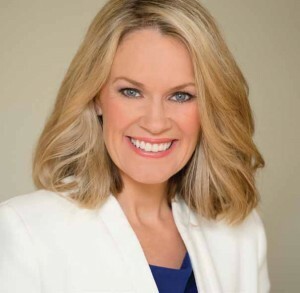 Anna Musson has rapidly become one of Australia’s most respected and well-known etiquette experts. Anna brings a modern and vibrant approach to social & business etiquette that has seen her become a highly sought after speaker and cultural change agent. Anna believes the lost art of etiquette is a simple and compelling way for organisations and individuals to differentiate themselves and deliver a unique value proposition. Anna’s sessions can be a hilarious reminder of all the awkward moments we can avoid in life. Her sessions are memorable, entertaining and will be a talking point around the office for the rest of the year.